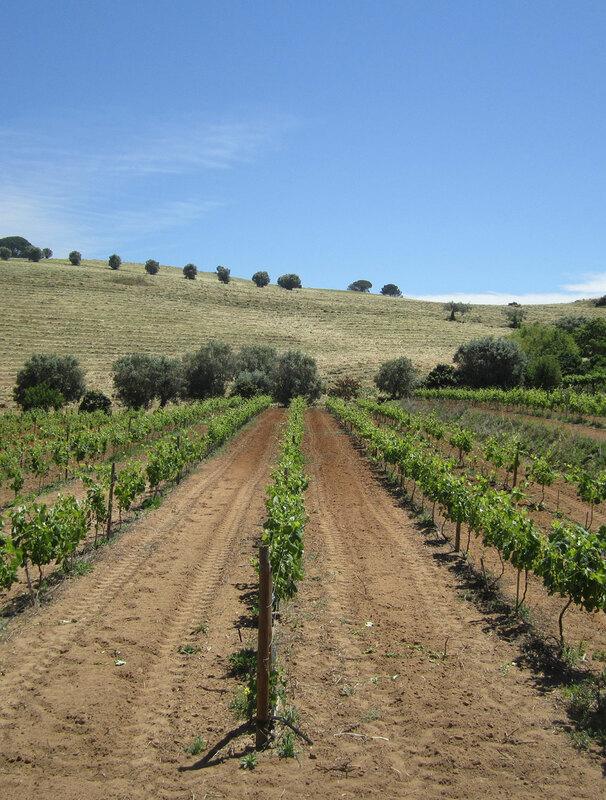 The location and natural environment has always been a reason for people to settle in the area, specially in Miróbriga who was originally a pre-Celtic settlement, then Roman during the period from the 1st century BC to the 5th century AD when it became the main Roman city on the west coast to the south of the River Tagus. In this city there was a Forum with its temples, Roman baths and the only Roman hippodrome known in Portugal. 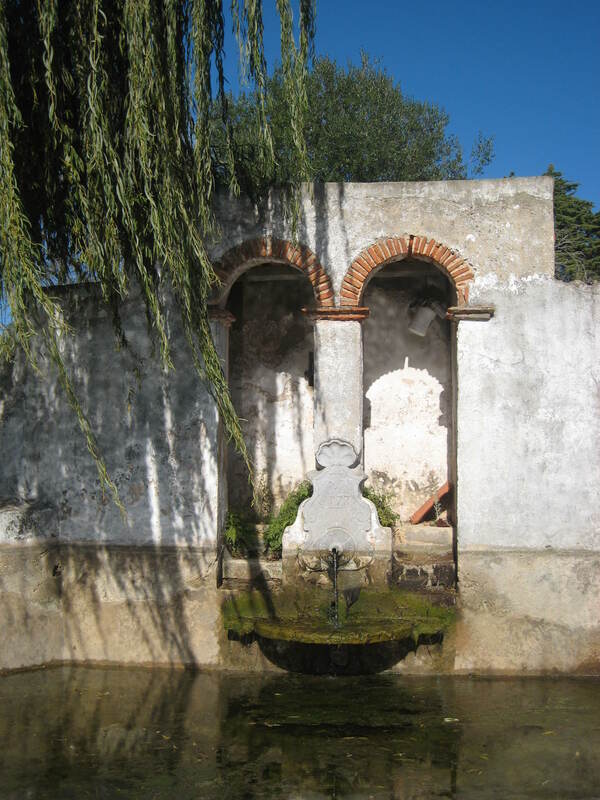 Even today, the archaeological site of Miróbriga is one of the most important tourist attractions in the area. 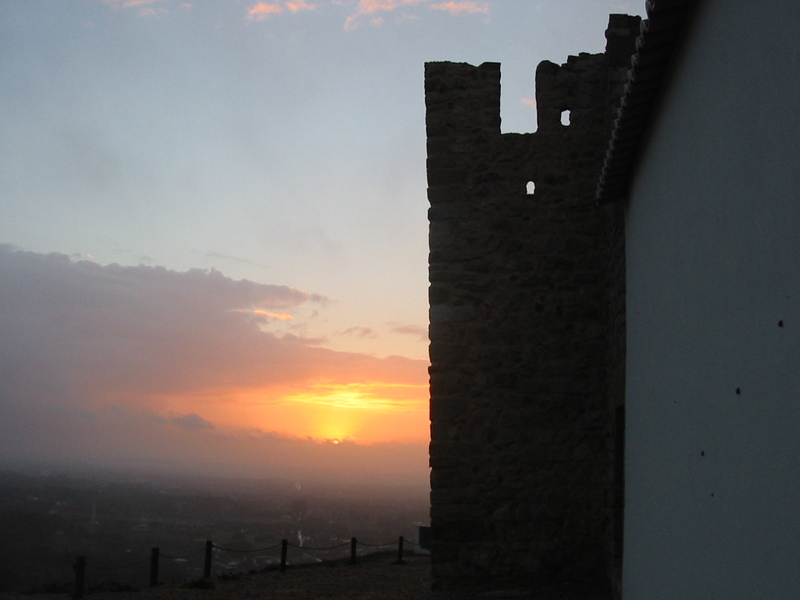 It was probably around the 8th century when the Moors arrived and built the castle on the hill opposite the Roman city. It is thought that the name is linked to the tribe which dominated the area: the ben Kassim. The Islamic occupation lasted until 1217 when the town reverted to Christian control, when the King D. Afonso II gave it to the Order of Santiago (also known as The Order of St James and the Sword). 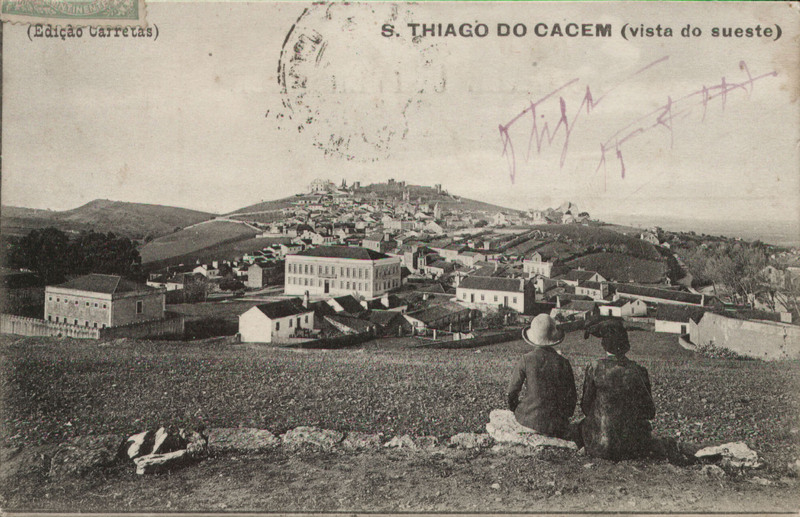 The medieval borough of Sant’Iago de Kassem had already become very important by the 13th century and in 1315, the town and castle were given to the Byzantine Princess, Dona Vetácia Lascaris, a lady-in-waiting and friend of the Queen Saint Isabel, by King D. Dinis. She lived in the castle, where she left some unique pieces, such as the bas-relief of “Santiago fighting the Moors”, a masterpiece of medieval sculpture, and a relic of the True Cross. The town and castle reverted to the Order of Santiago after the death of their owner and became the seat of a municipality in 1512. 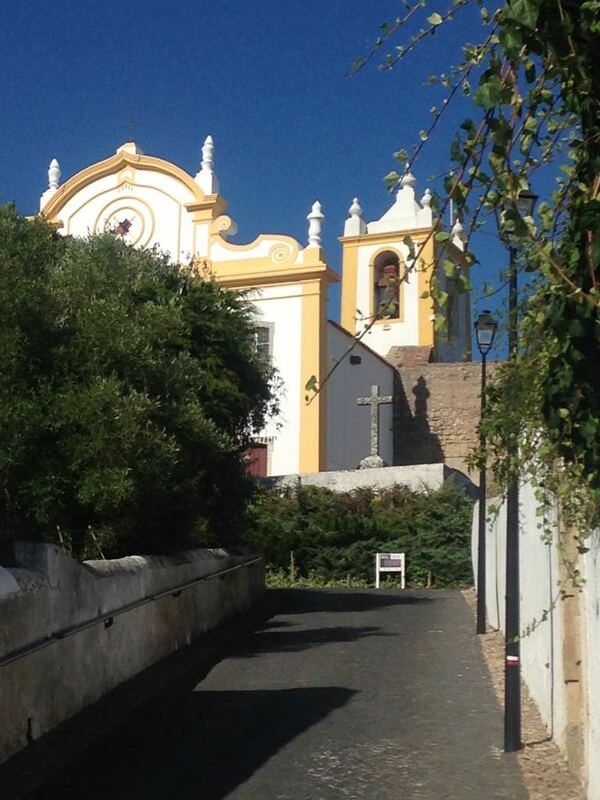 After the significant urban expansion during the 18th century, the people in the municipality were prominent in the area during the French invasions, seeking to gather together the biggest possible number of armed men in the area of Melides/Comporta/Alcácer. Some people associated with the Casa de Santiago played a crucial role in the resistance, namely José Máximo Coelho Falcão, whose portrait can still be found in the house, and Carlos José Luzeiro de Reboredo, grandfather five times removed of the present owners. 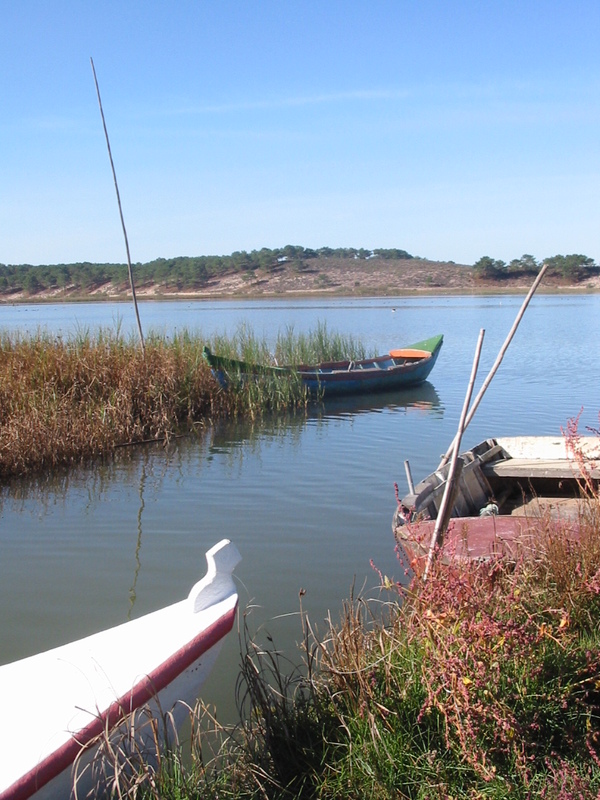 All of the area is essentially agricultural, with a variety of landscapes and cultures, which are almost unique in the country, growing cereals, fruit and cork, and rearing cattle, combining nearby beaches (the nearest are about 10-15 minutes away in Melides and the beaches of Comporta are about 30 minutes away) with a hugely varied and beautiful landscape. 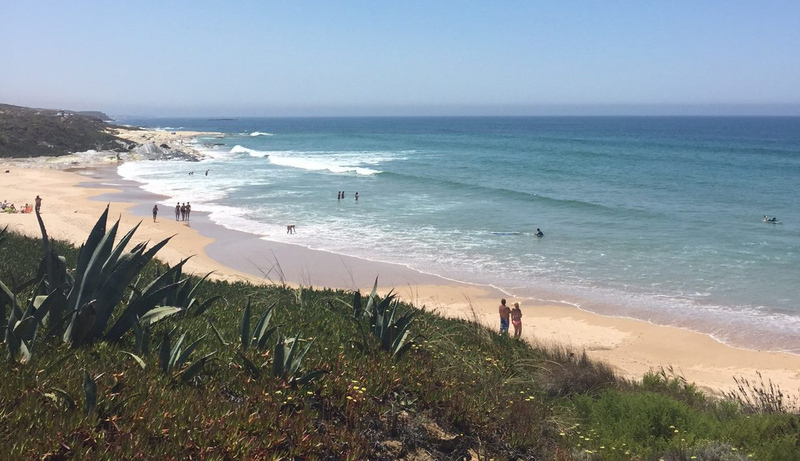 In Santiago de Cacém and its surroundings, you can find perfect spots for surfing, diving, trekking, cycling, horse-riding, motocross, hunting and fishing, as well as excellent producers of fruit and traditional sweets, handicraft, restaurants and monuments that deserve a special visit. 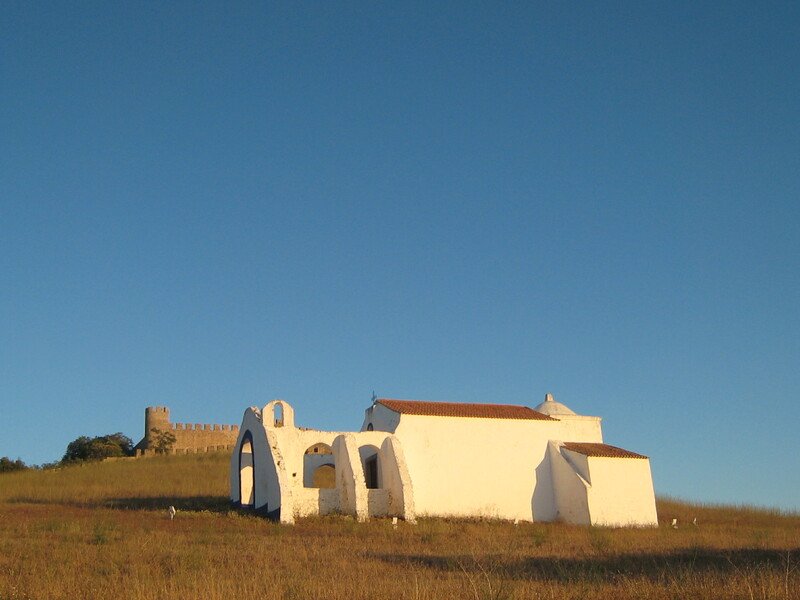 Some places to get to know are: the historical centre of Santiago de Cacém, with the castle, the parish church of Santiago (St James) and a unique assembly of stately homes; the Roman ruins of Miróbriga; its views; farms around the town, and excellent examples of recreational estates from the 18th century. The Terras Sem Sombra Festival brings together, since 2013, music, heritage and biodiversity in a serene chord that sounds beyond the plain. 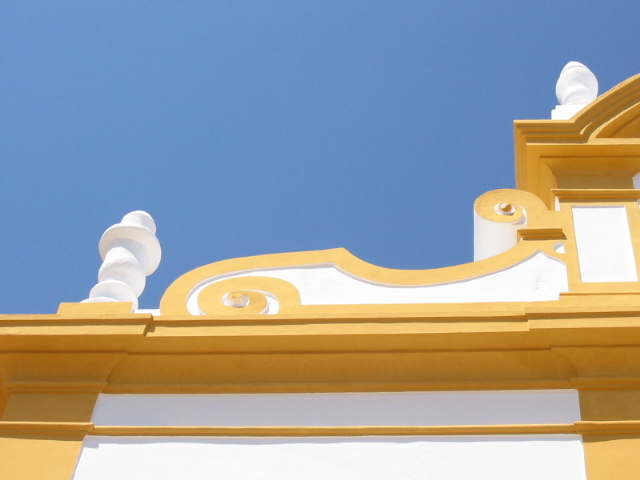 With the aim of sharing the cultural and natural legacy of the Alentejo, the Festival presents what most fascinating has to offer, from historical centres to rural areas, from wildlife to local ethnographies.